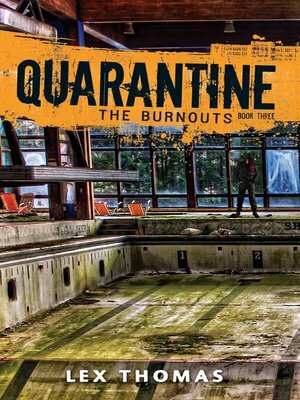 In the third Quarantine book, David and Will are alive...but on the outside of McKinley High. Lucy is the last of the trinity left inside, where Hilary will exact a deadly revenge before taking over McKinley and bringing one final reign of terror to the school before the doors open for good. But the outside world is just as dangerous for carriers of the virus.